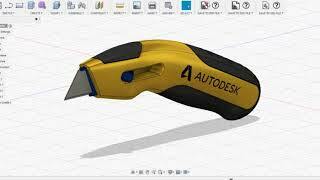 The plugin allows you to convert 3D models to a 3D PDF file. 8. Option to add part properties to PDF. 1. The license key will be provided after the purchase of PRO version. The application is available in both versions, trial as well as PRO version. I used this to share my designs and it worked good so far, thanks. I had an issue because of my PC reinstall. Support team was fixing it in munutes. It is not common to see rapid responses like this in modern world. This app is highly recommended. At first, there is a bug and I had a problem to export 3D pdf. But the support team helped me very quickly and now I have great experience to make 3D pdf. Currently I can't find any problems in exported 3D pdfs.